You DREAM it, We MAKE It!!! Announcement Hello and welcome to ELP Makes It! If you do not see what your looking for, feel free to send your photo and a message and we will be happy to send a quote back! We are an event management company and fully knowledgeable in ALL types of events and can assist in decor for weddings, baby showers and much more! Send all requests and we are sure to Make It! Hello and welcome to ELP Makes It! If you do not see what your looking for, feel free to send your photo and a message and we will be happy to send a quote back! I'm a better person when i'm tan. 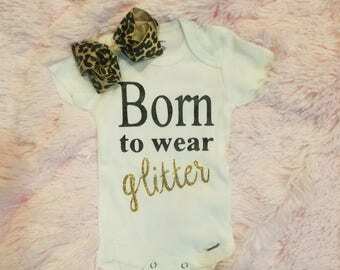 Must have tshirt for the beach with a touch of glitter!! Custom Love mickey youth baseball tee. Show your love with this adorable Mickey Mouse baseball tshirt. Personalized Friday the 13th drawstring bags. For the horror movie enthusiasts!! Must have t-shirts for your wedding party. This t-shirt is perfect for getting ready for the special day! MOMMY!! Hear your name 100+ times a day?? Must have funny shirt that will express your child's favorite person. Hold my juice box and watch this!!! Must have shirt for your adventurous child. Will trade Brother/Sister for presents!!! Watch out boys, my Daddy is a Marine!! I absolutely LOVE this shirt that we had custom made. I emailed her last week and just received today. Super fast! Seller was very nice. Thank you so much. 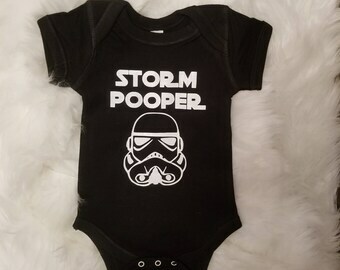 I'm excited for my daughter to wear this for her uncles boot camp graduation. Love these shirts! Had them made for family members to wear for my sons family day/ graduation at MCRD San Diego. ELP Makes It! Was created for those who dream but don’t know how or have the time to do so! Let us do it for you! Creator of ELP Makes It!, Kimber, along with my amazing TEAM, are an event management company and come across many brides, moms to be and more who are searching for decor and DIY for their events. We decided to take our creativity to ETSY and start sharing! We can customize and personalize any order that you would like. Feel free to send us a picture and what you would like and in the materials you would like it in and we would be happy to start a conversation with you and give you a quote. We will send you a photo before printing for final approval. We do offer certain items in wholesale. Feel free to ask on any item. Most of her items will have sizing details listed. If you do not see your size listed in the item listing, feel free to ask and we will see if availability is accessible. Most care instructions are listed with the item. We do not cut out tags that come with our items. So most care instructions will come with your item. Gift wrapping and packaging Can be requested.